Blenheim Palace has an eggcellent Easter weekend planned for all the family to enjoy from 19 – 22 April, 2019. 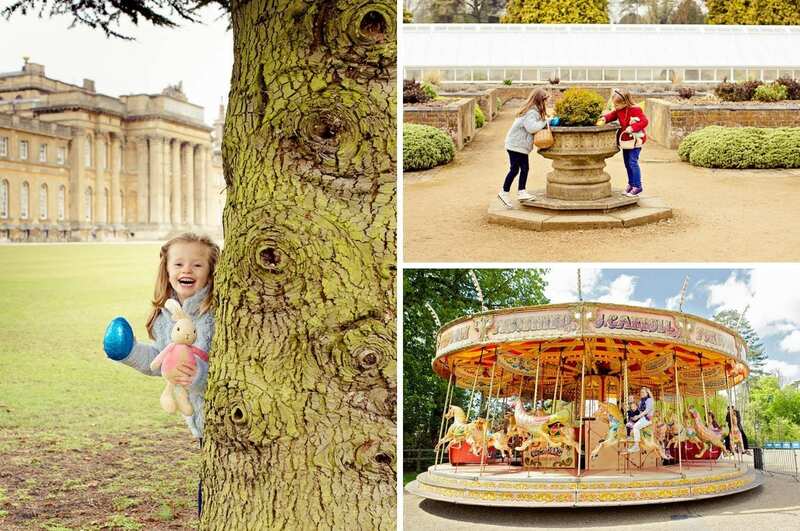 Blenheim Palace’s Family Pleasure Gardens will transform into an Easter wonderland with lots of interactive experiences, family-friendly activities, Easter trails and shows to enjoy. Find a traditional fairground with vintage rides* for the whole family. Discover a Dressing Up Tent, Princess Meet & Greet plus Conk the Clown, Punch and Judy and Carnival Birds walkabout. Families can also see an Easter Puppet Show, watch Balloon Twisters*, take part in Circus Skills Workshops and have their faces painted* over the four-day celebration. Discover two Easter Trails; little ones will love the Flower Trail in the Pleasure Gardens Gardens as they hunt for giant flowers, writing down as many as they can find. Plus, Easter Bunny has been hopping through the Family Pleasure Gardens and Formal Gardens leaving a trail of paw prints. Follow the trail through the Family Pleasure Gardens and Formal Gardens to find the clues to the Easter Quiz. Each trail will end with heading back to the Easter Tent in the Family Pleasure Gardens to collect an Easter Surprise. All the usual family favourites can still be found in The Family Pleasure Gardens throughout the holidays, with permanent features, including the giant Marlborough Hedge Maze, The Butterfly House and the Adventure Playground. WHY VISIT: Enjoy a weekend of Easter trails, face-painting, circus skills, bouncing; archery; balloon modelling and a fun-fair. *Additional charges apply for face painting, fun fair, balloon modelling, trampolines, bouncy castle and archery. Annual Pass – Buy One Day, Get 12 Months Free! * Donate your Palace, Park and Gardens admission on arrival to claim a free Annual Pass*. Enjoy entry to our World Heritage Site throughout the year for the price of one day, plus exclusive member benefits. Enjoy these benefits: • Free entry to events run by Blenheim Palace including Jousting Tournaments, the Blenheim Palace Food Festival and Blenheim Palace Flower Show. • Discount for family and friends on their first visit when you accompany them. • A monthly e-newsletter with news of our latest events, offers, and competitions. 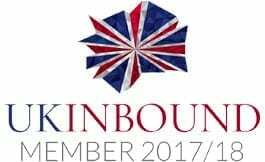 • Discounts on tickets to a selection of externally run events including the Battle Proms Picnic Concert, BBC Countryfile Live and ‘Christmas at Blenheim’.